The brill is also known by its Latin name, which is Scophthalmus rhombus. You can find this fish in the northern part of the Atlantic Ocean, which is also known as FAO 27. In addition, the brill can also be found in the Baltic Sea, the North Sea and the Mediterranean. Because the brill can be found in the North Sea, we are able to catch the fish ourselves. After the brill has been caught, we only take the best ones and freeze them immediately to keep them fresh. After all, fish tastes the best when it is still fresh. Next the brill will be brought to our company where we sell it. As a supplier we sell our brill as a whole fish. 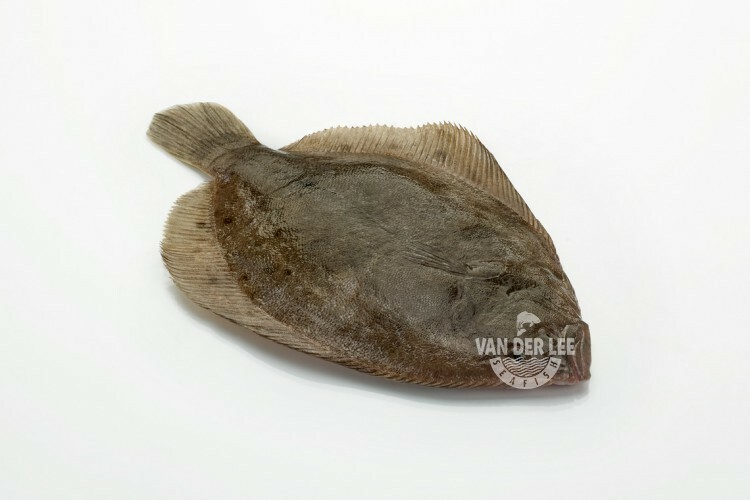 In addition, we also have brill fillets without skin and fish bones available at our ‘North Sea Fish’-page. The brill resembles the turbot a lot, which is the reason why these two are often compared to each other. However, there are some big differences between these two. For example, the brill has a smoother skin and tastes sweeter compared to the turbot. Moreover, the texture of the brill is also much softer. Hundred grams of brill will contain around 79 calories. The fish is also a rich source of B vitamins and proteins, just like every fish product. We export our brill mostly to catering industries in the south of Europe, such as Italy and Spain. However, the brill is also loved in other countries. There are many ways to prepare the fish. You can grill, roast or bake the fish. Since the flesh of the brill is quite sweet and firm, it is excellent for pan-frying or grilling with butter, lemon juice, capers and delicate herbs. Moreover, you can also serve the fish with vegetables or a sauce, such as a sauce vierge or a white wine sauce.